Code Violation - RICHARD S. PANDOLFI INC.
with the help of Richard S. Pandolfi. Fast, easy, and affordable violation corrections. Looking to upgrade your commercial space without putting it in violation of Pennsylvania property codes? You need the skills and experience of Richard S. Pandolfi. With no salesman or middleman and with a hard working Marine background, you can count on Richard for honest, knowledgeable code corrections at the best possible prices. Get a FREE estimate on your code violation corrections today. 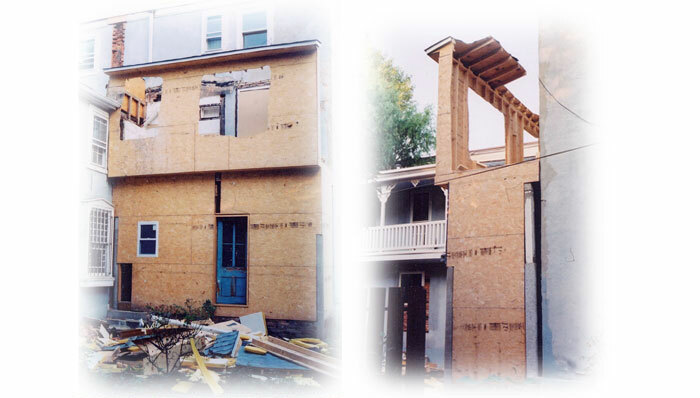 Richard specializes in structural issues, damaged roofs, and foundation repairs.